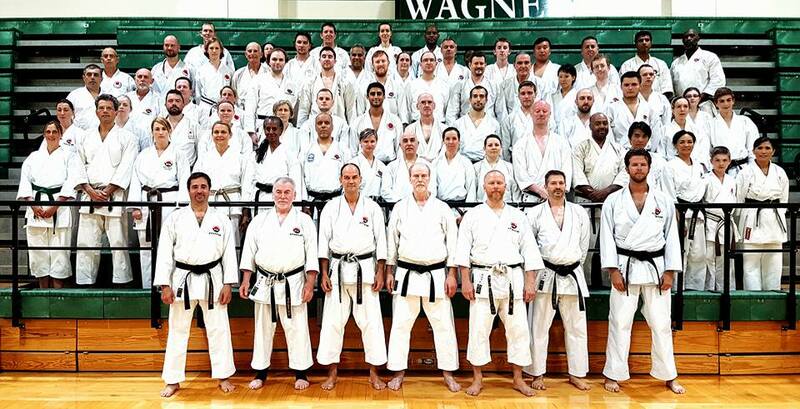 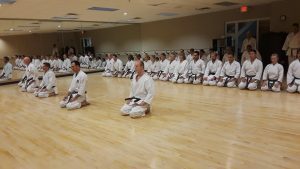 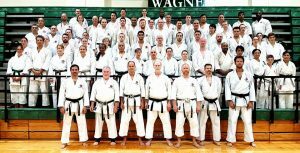 The WTKO is an organization for groups and individuals that practice traditional Shotokan karate and wish to preserve the values and principles that exemplify Shotokan of the 1970’s and 1980’s and that made Shotokan karate the preeminent karate style throughout the world. 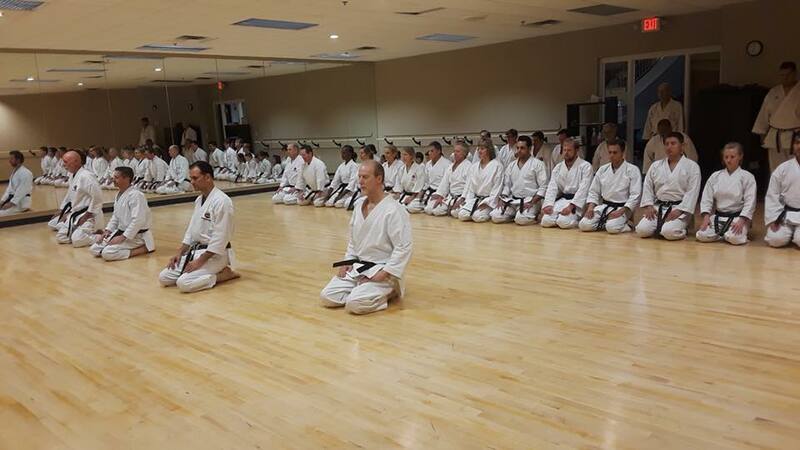 The WTKO maintains the absolute highest technical standards. 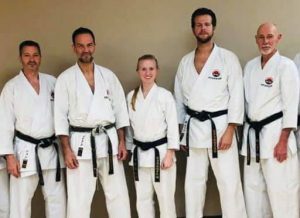 Leadership of the organization includes Chief Instructor Richard Amos Sensei and Technical Director Steve Ubl Sensei, both known worldwide for their expertise and dedication to karate-do and both of whom normally visit our dojo several times each year. 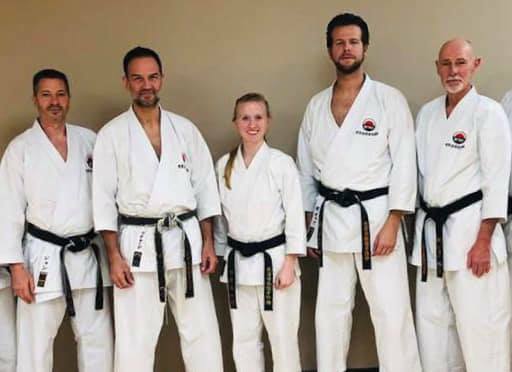 Silicon Valley Karate’s Chief Instructor, Sensei Jon Keeling, has taught at three of the WTKO’s international summer camps over the years, all of its US national camps and is the organization’s US National Director of the Technical Committee.